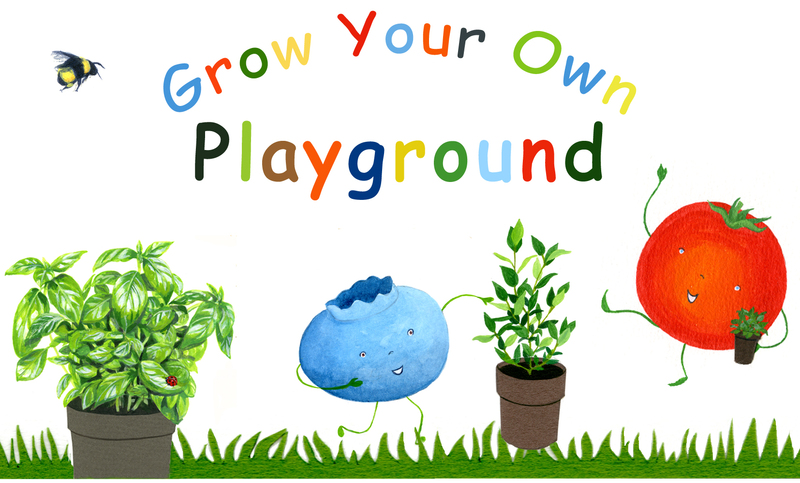 Entries are open for the 3rd annual Fruit N Veg 4 Kids Drawing Competition! 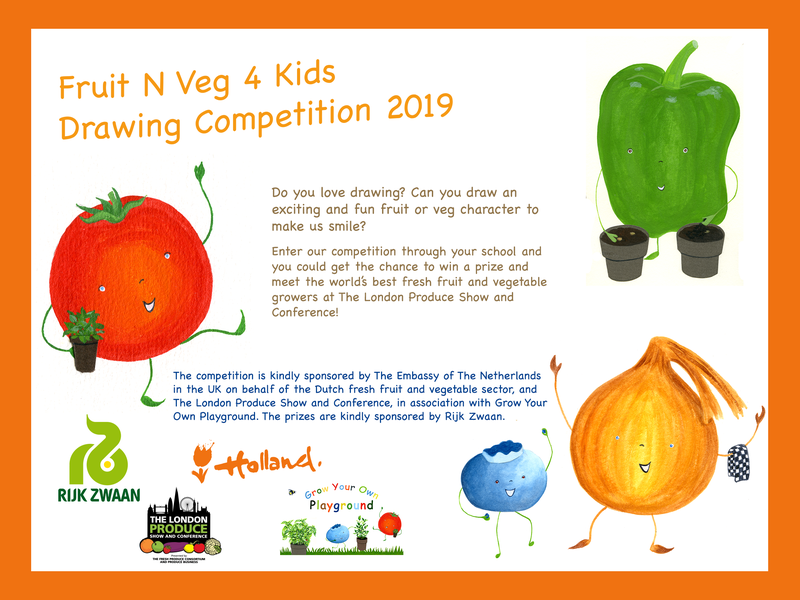 Sponsored by The Embassy of The Netherlands in the UK on behalf of the Dutch Fresh Fruit and Vegetable Sector, The Fruit N Veg 4 Kids Drawing Competition will invite one school and two runners up to be VIP guests at The London Produce Show and Conference on Thursday June 6, 2019 at Grosvenor House on London's Park Lane. The lucky winners will have the chance to walk around the exhibition at the show, meet leading international companies from the fresh fruits and vegetable sector and be presented with a fantastic prize, kindly sponsored by Rijk Zwaan. Teachers need to ask pupils to draw a fantastic fruit or vegetable character, that captures our imaginations. These should then be scanned or photographed and sent alongside the completed form below, including the age of each pupil. Winning schools will be required to send their entries in by post to be displayed at The London Produce Show and Conference. The deadline for entering this year's competition is midnight GMT on Wednesday May 3, 2019.